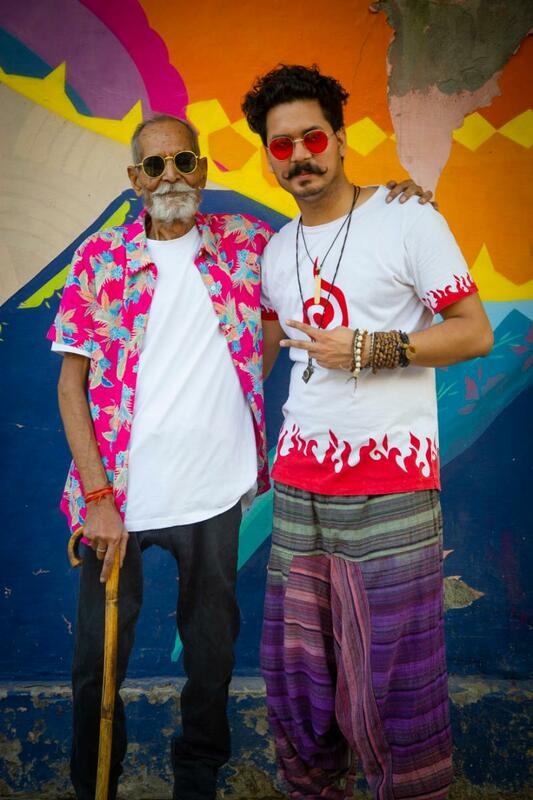 This 98 Year Old Tries Donning Millennial Looks And He Is Literally Killing It Out There! Never let the child within you die! 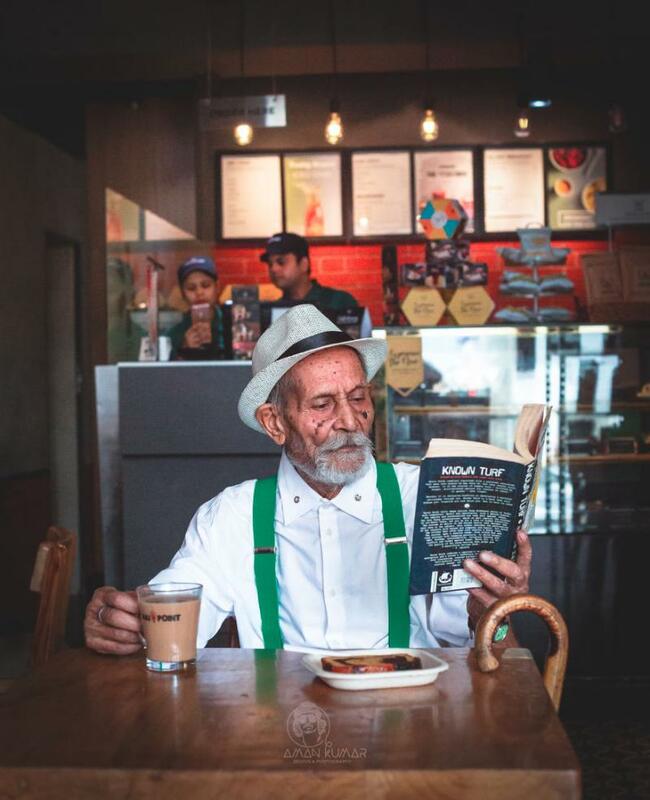 Age is just a number if you never let the zest to live life die. Many people have this clichéd thought set up in their mind that when you are heading towards the old age, your health starts to tremble and the fun is killed throughout. 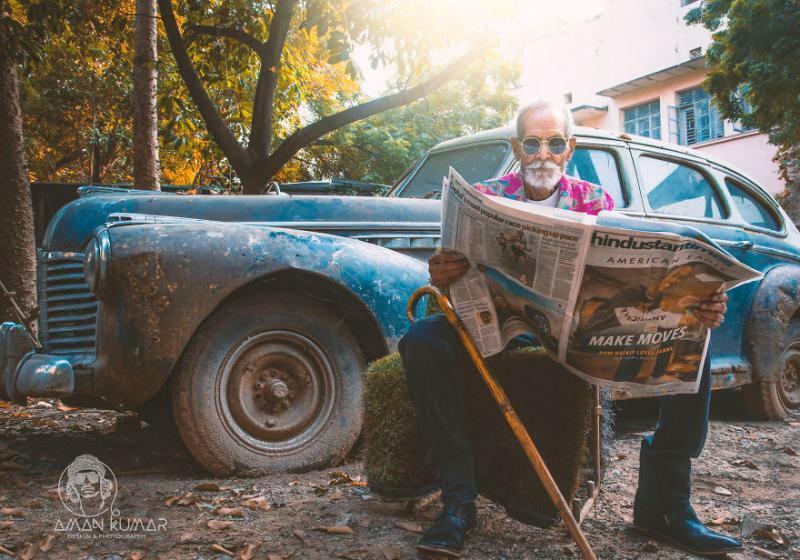 You just sit there waiting for time to pass but this GRAND Paa is showing a middle finger to all these notions, with utmost swag! 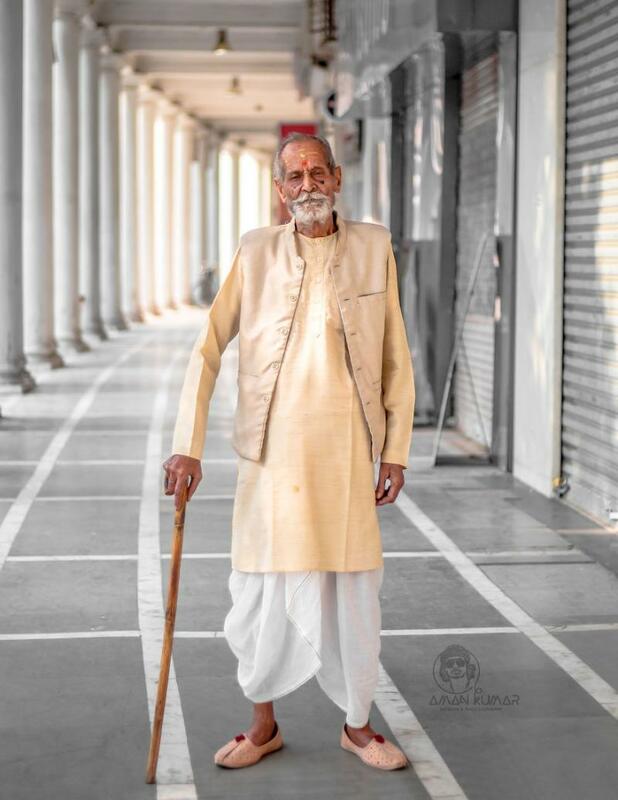 There is a 98-year-old man who tried donning millennial look for his photographer grandson and buoyyyyyyy!!!!! The pictures are fiery, to say the least! 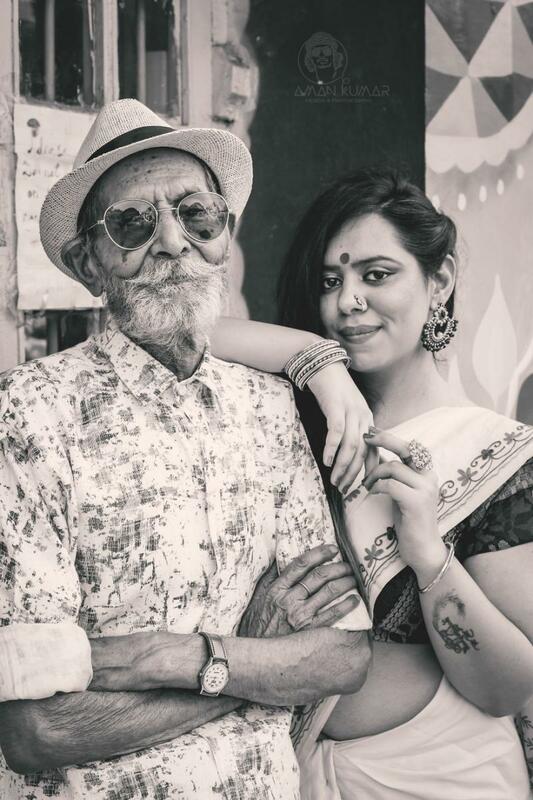 The photographer was overwhelmed by this gesture of his grandfather. 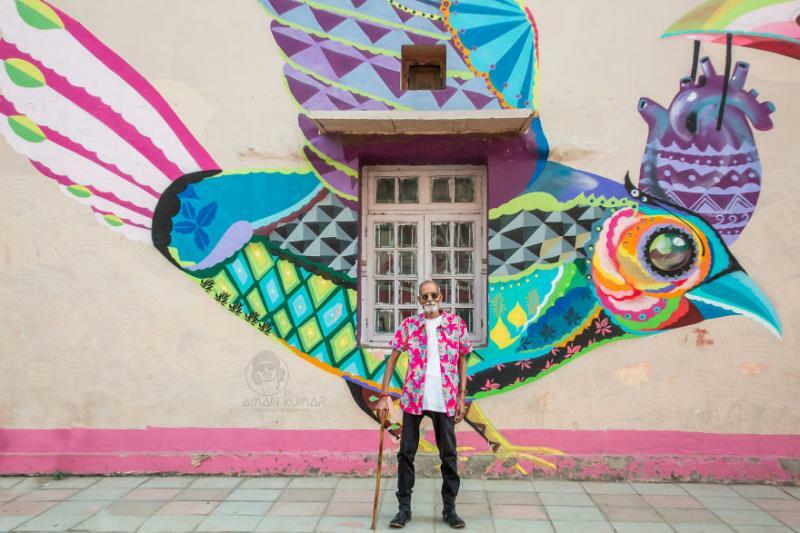 He says that his grandfather keeps himself engaged in prayer, worship, however, on the other side, he is also busy finding vibrant color choices and experimenting with his own style. 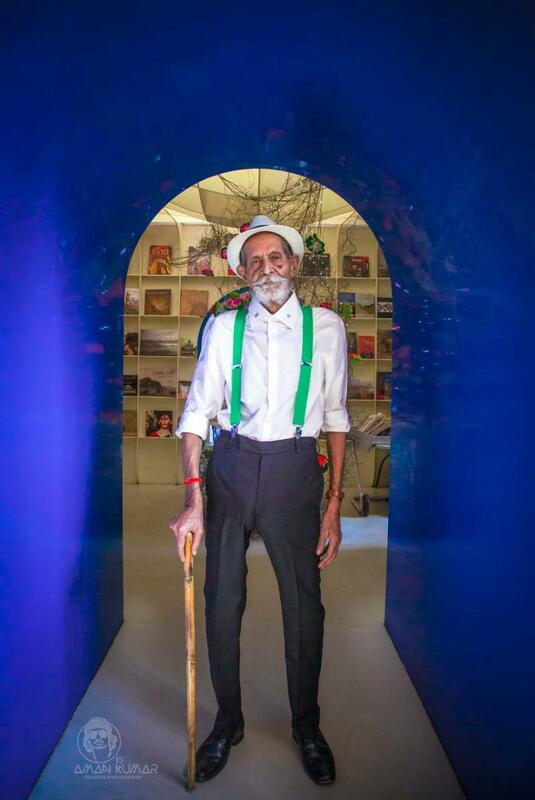 He believes that his grandfather still has an inner child and that is the most amazing part of his personality. The photographer also believes that it was probably his best work till date and we do not deny with this at all.